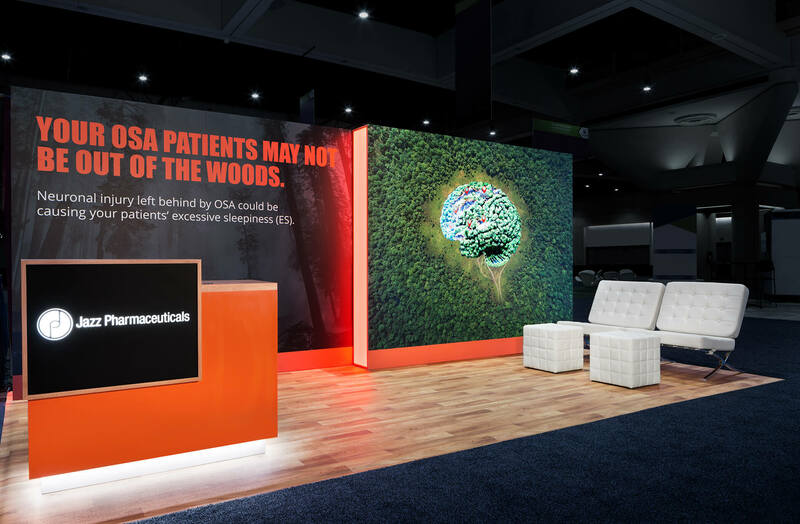 At the American Thoracic Society’s (ATS) annual meeting, this compelling exhibit won the show’s ‘Best Inline’ award. While usually commanding a large footprint on the show floor, Jazz was introducing some compelling new research. 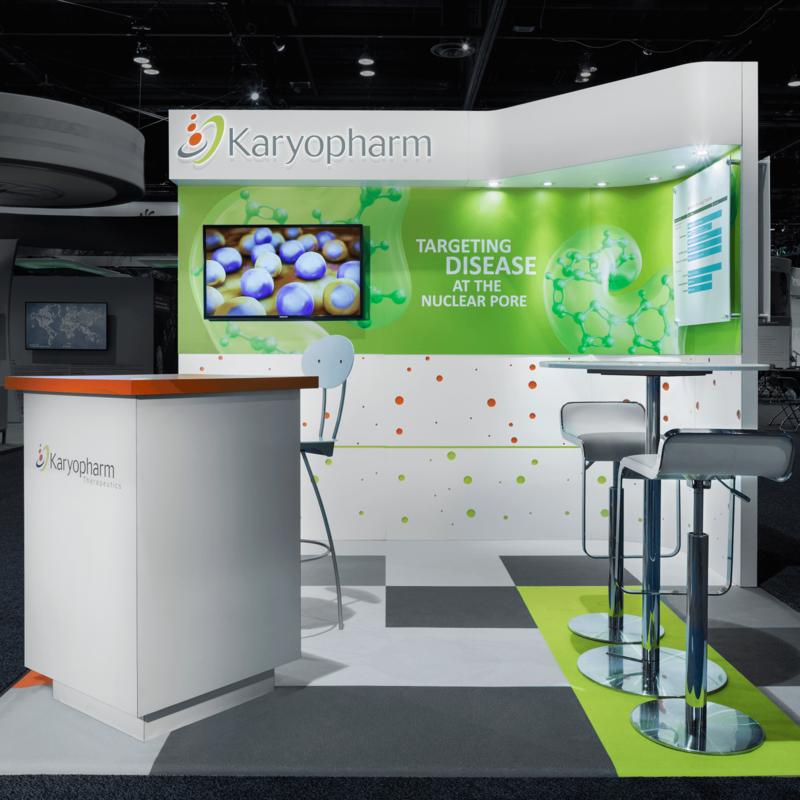 ATS is a very important meeting–and a very important exhibiting opportunity–but because this engagement was not a promotional, marketing-driven presence, the small space was perfect.